Vikram (Madhavan) is a cop who is constantly on the run to catch the notorious gangster, Vedha (Vijay Sethupathi). The story takes a turn when Vedha shows up at their head office and surrenders to them. However, he gets a bail after a while and Vikram isnt convinced that hes genuinely surrendering and has a master plan. Will Vikram unfold Vedhas plan and catch him? 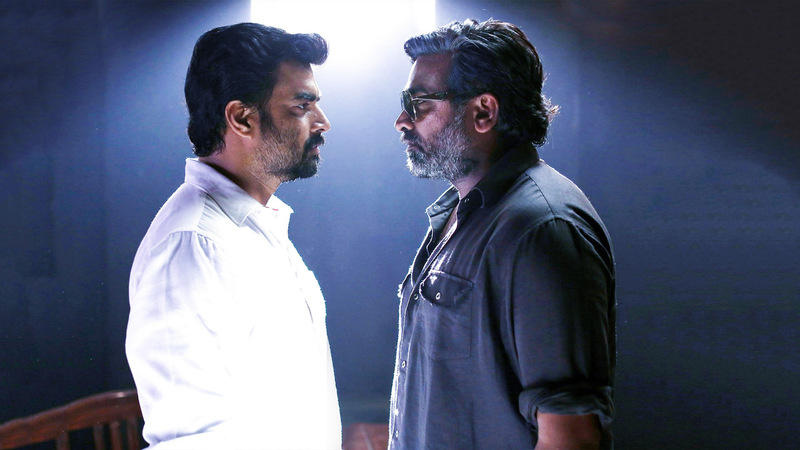 Watch Vikram Vedha movie online.